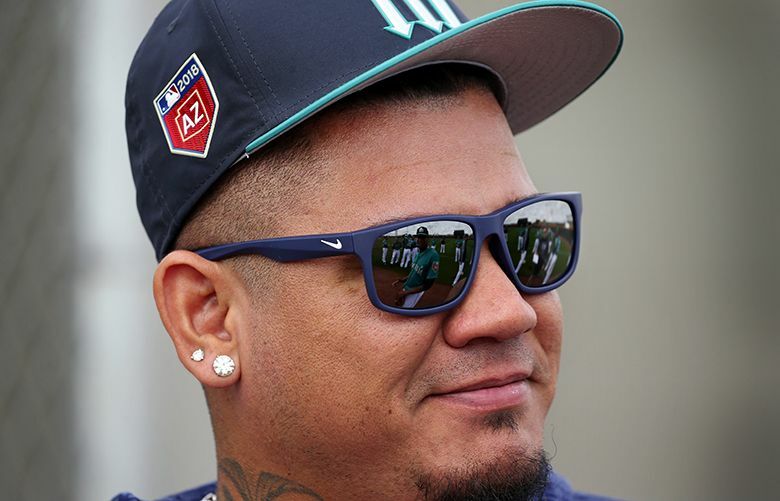 If M’s manager Scott Servais wants to send a message to a team with the longest playoff drought in major American professional sports, he’ll give James Paxton the nod on opening day over Felix Hernandez. The specifics of that message? If you want something around here, earn it. PEORIA, Ariz. — Here’s a challenge for you: Show me anything that is more meritocratic than professional sports. Entertainment? Nah. Half the time that industry depends on who you know. Politics? No way. You need funding, you need connections — you need to come along at the right time. But in pro sports, if you’re even .01 percent better than the next guy, you’re going to get your shot. Unless your team isn’t into the whole “winning” thing. 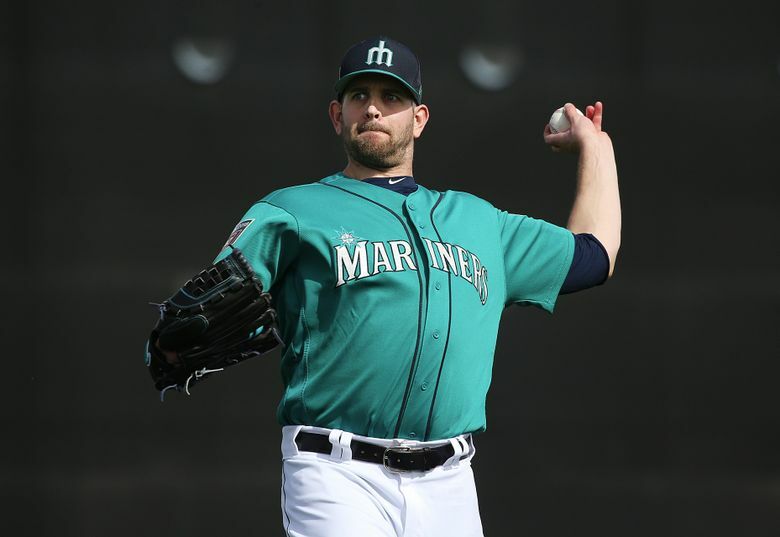 This is why James Paxton should be on the mound when the Mariners open their season March 29. He is the best pitcher on this team, and it really isn’t close. If M’s manager Scott Servais truly wants to send a message to a team with the longest playoff drought in major North American professional sports, he’ll give The Big Maple the nod on opening day. The specifics of that message? If you want something around here, earn it. Then again, some might argue that Felix Hernandez has earned that honor through past achievements. The former Cy Young winner is the most accomplished pitcher in Mariners history, and has been their opening-day starter every year since 2009. But he has also had three consecutive mediocre seasons in which his ERA jumped from 3.53, to 3.82, to 4.26. 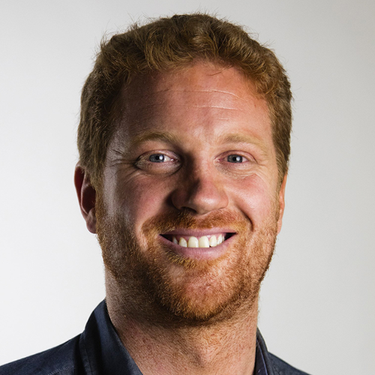 Servais has long called MLB the “do-good league,” where performance universally trumps sentiment — and based on what we’ve seen from Paxton lately, he has universally trumped Felix. Before straining his pec in early August last year, Paxton was entrenched in the American League Cy Young conversation. He opened the season with 15 scoreless innings and went 6-0 in July. The Canadian put about 10 miles — er, 16.1 kilometers — of distance between himself and the rest of the M’s rotation. He is the undisputed No. 1 — and should pitch Game No. 1 as a result. Do you know what happened in Atlanta a couple decades ago? After Greg Maddux won four consecutive Cy Young Awards, teammate John Smoltz beat him out for the honor in 1996. But surely that didn’t displace the legendary Maddux as the opening-day starter in ’97, did it? Actually, it did. Smoltz pitched the opener, and Maddux threw the next day. Of course, another reason Servais might start Felix is that it’s just plain easier. On Tuesday, Hernandez said he wanted to be on the mound opening day, and Paxton indicated that he didn’t care. Even if Paxton is lying, it’s smart to defer to a six-time All-Star on this matter. But could this really cause clubhouse tension? Interestingly enough, after Smoltz supplanted him as the opening-day starter, Maddux had one of the better years of his Hall of Fame career. In addition to a 2.20 ERA, his 19-4 record gave him the best winning percentage in baseball, and his 8.85 strikeout-to-walk ratio was tops, too. Doubtful the opening-day snub gave Maddux extra motivation. But is it crazy to think it might give Hernandez a bit? Whether it’s behind closed doors or with microphones in front of their faces, coaches and managers have long hailed Felix’s competitiveness. It’s hard to think starting the season as the No. 2 pitcher would negatively affect his focus or effort. And if for some reason it did, then he wouldn’t have deserved the opening-day start anyway. It might be difficult for a manager to disappoint a player who has been with the Mariners for every season of his 13-year career. He has shown loyalty, and it’s fair to think Servais should, too. But we’re also talking about a team that hasn’t made the postseason since 2001 and has gone through 10 managers and four GMs in that span. Felix might have been a star in the past, but the Mariners should be tired of living there.